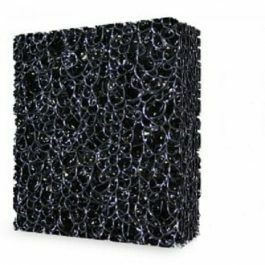 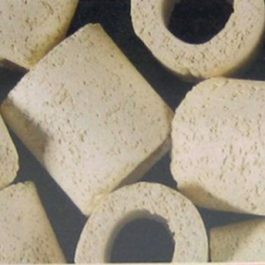 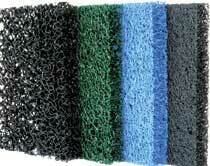 2-Stage High Capacity Mechanical Filtration (2 types of sponges) to remove solids. 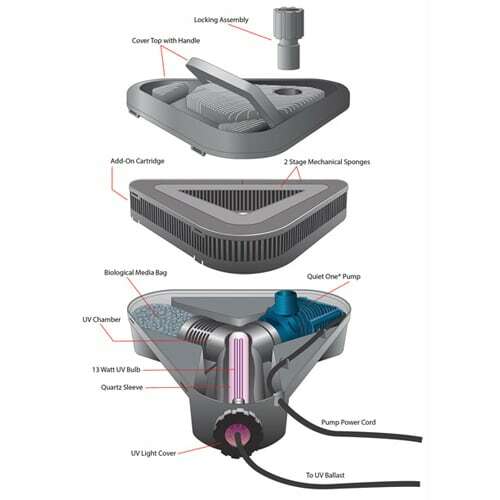 UV Light Indicator to notice if bulb is operating. 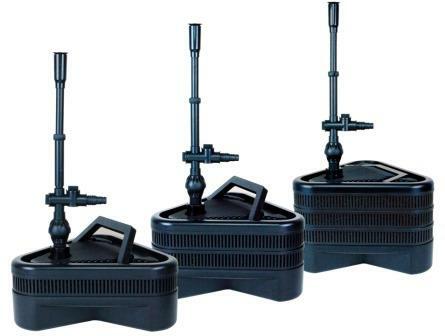 Quiet, Efficient QUIET-ONE PUMP with 20′ power cord. 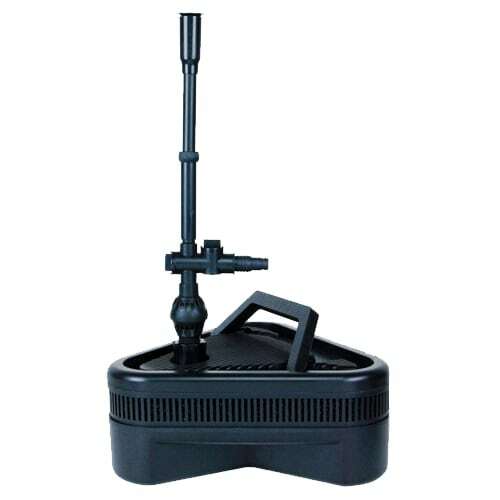 Water Feature Spray Attachment with Ball-Joint Leveling Device to keep spray vertical even when pond bottom is not level. 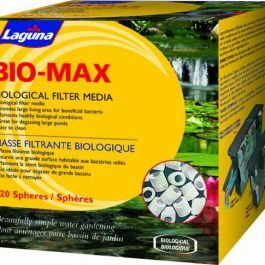 Biological Filter for Bacteria Growth. 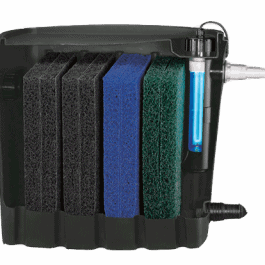 Maintenance Handle provides easy access to remove from water. 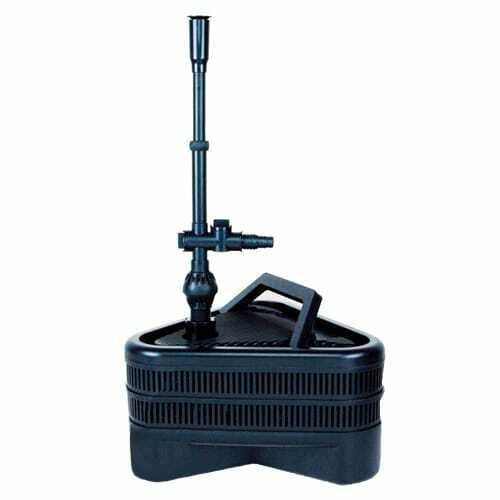 Newly designed, this completely submersible unit cleans and maintains a healthy Pond, Fountain or Water Garden. 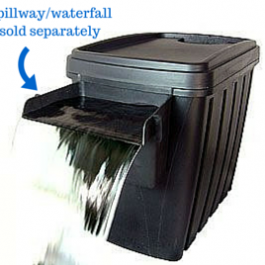 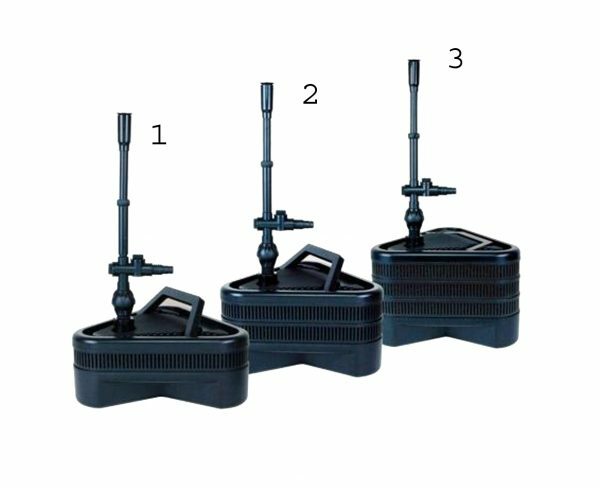 Available in 3 complete packaged sizes to care for small, medium or large bodies of water…with unique feature of adding additional filtration capacity if required. 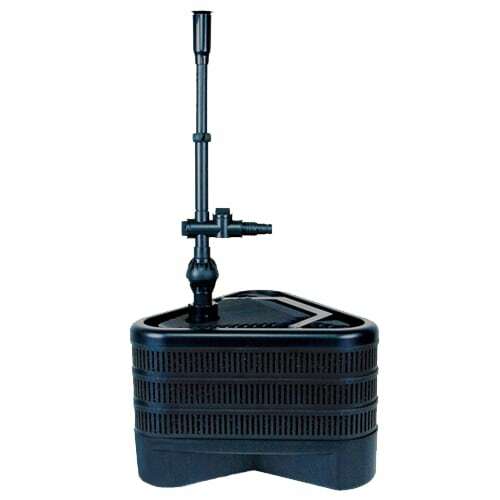 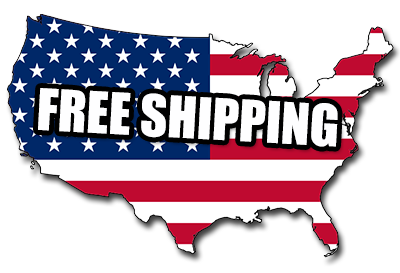 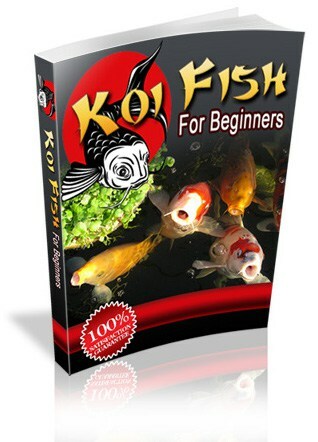 For ponds up to 1500 gallons. 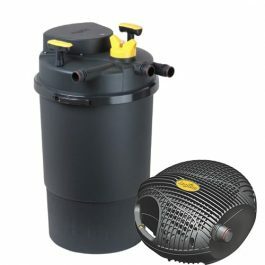 For ponds up to 2000 gallons.